It’s not entirely literary, or is it particularly earth shattering, but The Beach was the book that inspired me to write my first novel. Garland conjures such a uninhibited adventure story that its few (if any) short comings can be brushed aside as the short comings of its young narrator. The whole novel is rife with unbelievable elements made plausible because of an unassuming, everyman protagonist. Backpackers hardly summon the idea of bold heroics and tribal violence that the book throws at you, but in Garlands hands he makes it work. Garland has a lightness of prose worth studying, while his capacity to push larger themes at you in an unassuming way is enviable. 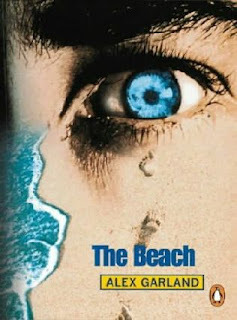 While his follow up novels were met with less success, and Garland only writes screenplays these days, for The Beach I will always be grateful. Garland, in manner of speaking, changed my life.